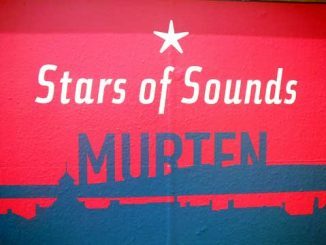 Stars of Sounds Murten is an open air music festival that takes place every year between Murten / Morat (July) and Aarberg (June), a small medieval city located not very far in Canton Bern. 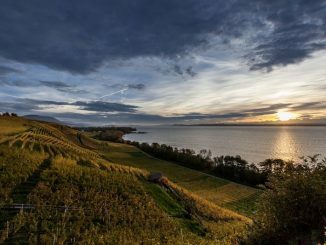 In 2019, the Murten concerts will take place from July 4 to July 6. International and local pop and rock artists participate to this musical event. 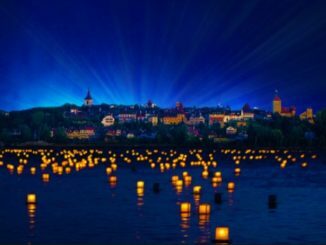 The Murten / Morat Light Festival is an event where the old town of Murten is going to turn into a lighting show of superlatives. Visitors will enjoy artistic productions on buildings, in the streets and on the towers of the town will immerse them into a mysterious and magic world. The Avenches Tattoo is an international music festival has been clearly ranked the 2nd largest event of its kind in Switzerland. It is the only Tattoo that takes place in French speaking Switzerland. 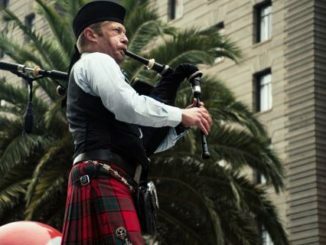 The invited high quality musical and choreographic marching bands put on spectacular shows that make the arenas pulsate with incredible sound and arouse the audience’s enthusiasm. 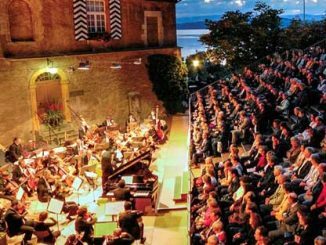 The Avenches Opera Festival takes place yearly since 1995 at the beginning of July in the beautiful historical location of the ancient Roman arenas, near the Lake of Murten / Morat. 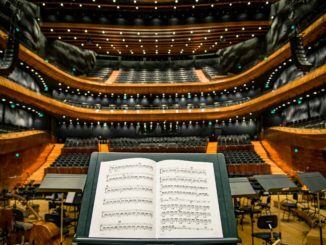 Past editions features famous opera such as Aida, Carmen, Nabucco, The Enchanted Flute, La Traviata, Il Trovatore, Don Giovanni, Lucia di Lammermoor, La Bohème etc. The Belluard Bollwerk International of Fribourg is an arts festival created in 1983. The 2018 edition will run from June 28 to July 7. 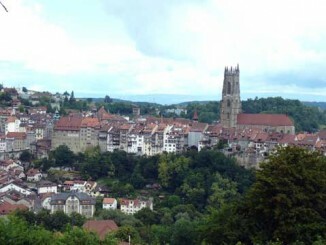 It takes place every year during ten days and announces the summer in the city of Fribourg, Switzerland. The International Festival of Sacred Music of Fribourg (Festival International de Musiques Sacrées, Fribourg) takes place in Fribourt on alternate years at the beginning of July. 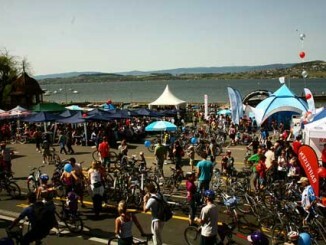 It is one of the great classical music events of the summer in Switzerland. Every year, more than 5’000 festival participants attend the concerts given in the extraordinary Baroque church of Saint-Michel College.